Dr. Jeff C. Ward, B.B.A., D.C., B.S. Dr. Ward was raised in Sweeny, TX, and is a 1993 graduate of Sweeny High School. He has returned to the Houston area after living and working in Dallas for 8 years. Dr. Ward grew up playing a variety of sports, but his concentration was on tennis. He played collegiate tennis and also taught as a tennis pro at Lakes Tennis Academy in Frisco, Texas.Dr. Ward is married to Amber Ward, and they are proud parents of a daughter and two sons. Amber, who is also a graduate of Texas A&M University-College Station, serves as WCC’s Director of Finance. 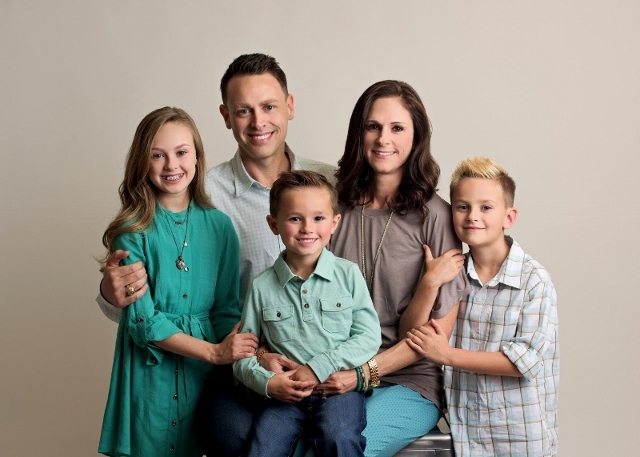 The entire Ward family is excited about helping the community feel better about their health and well being. Dr. Lauren Allday was born and raised in Atlanta, TX. She completed her undergraduate studies at the University of Central Arkansas, where she cheered at the collegiate level. Dr. Allday received her Doctorate of Chiropractic from Parker University, as well as a BS in Anatomy and a BS in Health and Wellness. 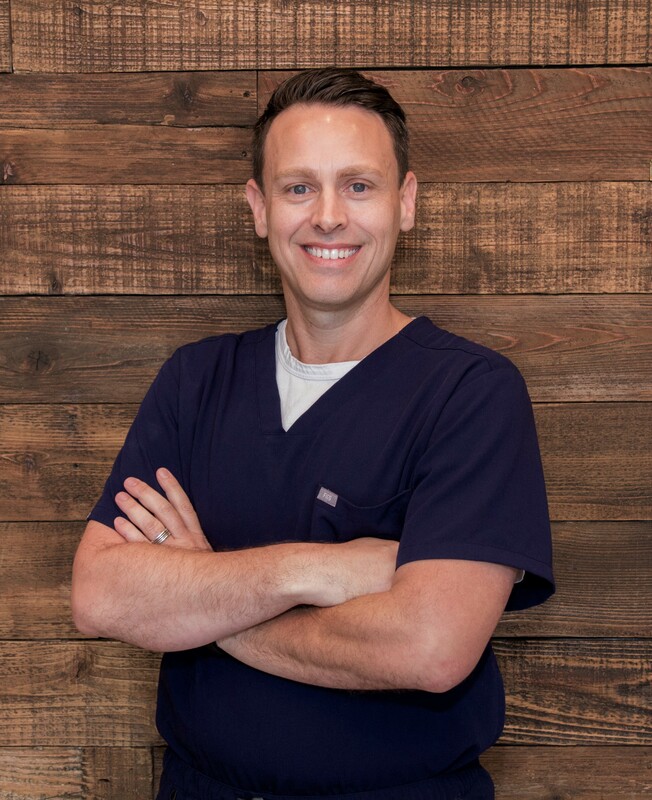 Dr. Allday is a Certified National Decompression Practitioner, specializing in the treatment of spinal disc injuries. 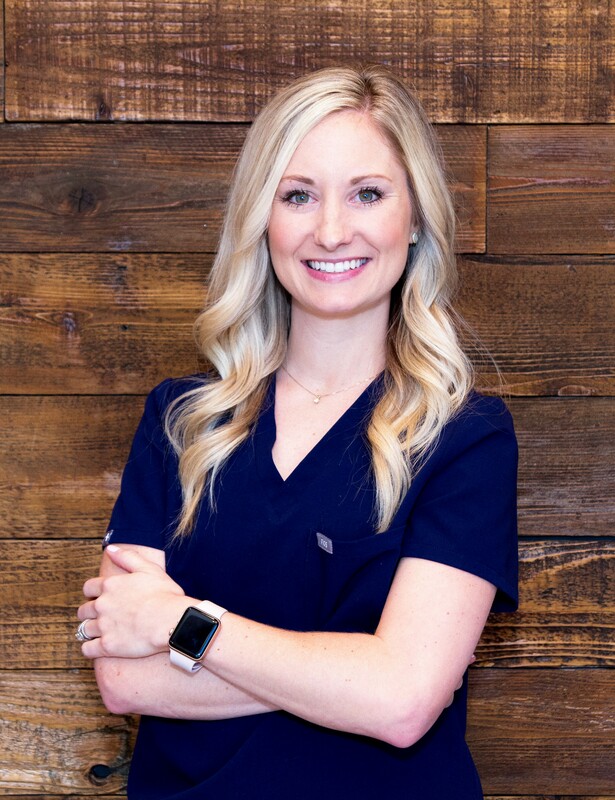 A new mother herself, Dr. Allday is particularly passionate about the benefits of Chiropractic care throughout pregnancy. She has also had extra training in pediatrics and enjoys the little ones, as young as 1 day old! Outside of work, Dr. Allday is an avid runner, completing her first marathon in 2014. She is married to her husband, Frank, and has a 5-month old son, Franklin. "I am so excited to get involved and serve the community around our new home in Spring, TX!"